This Classico Roll Stand with shelf from Interdesign is a great bathroom asset. 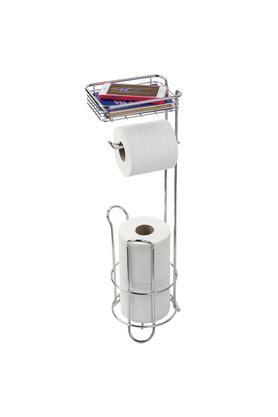 Its innovative design holds up to two spare mega rolls while the top shelf for added storage adds to its efficiency. 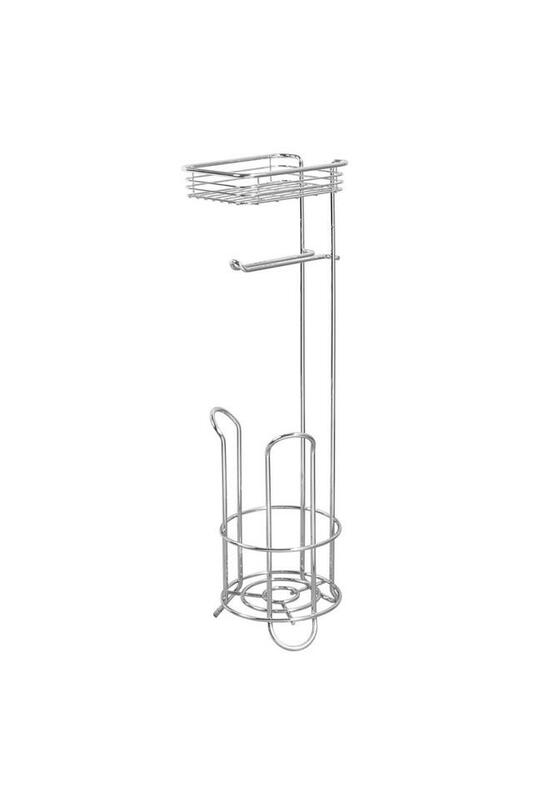 It is made using good quality material which lends it a great finish and assures easy maintenance. 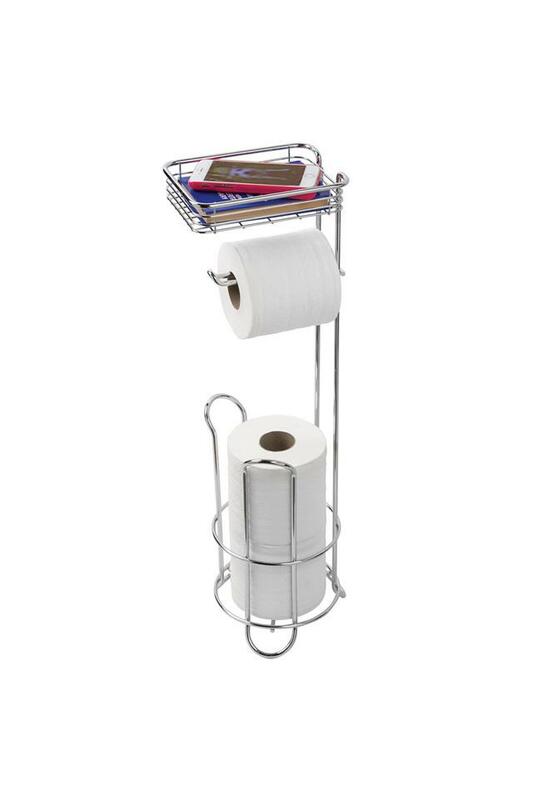 Bring home this Classico Roll Stand with a shelf which is both stylish and functional.